My mission is to help safety trainers be the best safety dudes on the planet. As an OSHA-authorized trainer who also has expertise in training trainers, I focus on giving practical, applicable and usable ways to help safety trainers ensure others “get” what they need to get. One way to do this is using interactive training strategies such as games. Listen to my video clip to learn more about what the pros and cons of using games as an interactive safety training strategy are. Yes, games can make your safety training a fun experience, but interactive training strategies need to focus on the outcome of what you want to achieve: retention and application of the material you are covering. 1. 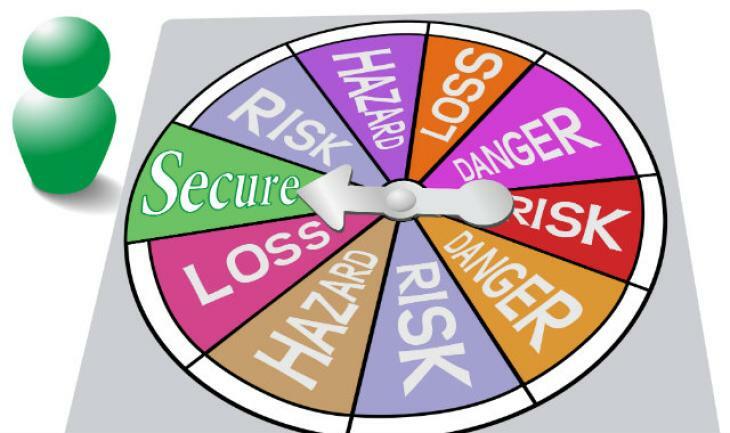 Creating a bingo card based on your safety training topic with key information your team needs to retain and apply. 2. Having participants draw a picture or diagram that illustrates key safety elements. 3. Putting together a scavenger hunt where participants can search for information on the internet/intranet. 4. Creating a “scenario area” in your training room on tables or using flip charts. Participants can match key concepts to real life scenarios using post-it notes. 5. Creating a top ten list of what safety elements your team has learned. 7. Separating participants into teams, giving each a “what if” scenario where they can apply the safety concepts they are learning. These are just a few examples of interactive training strategies that can be used in your safety training. Just remember, your goal is for participants to retain and apply. Learn more about the benefits of interactive learning. Like this content? Don't forget to share! Linda Light, Safety Expert and OSHA-authorized trainer, has more than 20 years' safety training experience focusing on workplace safety and OSHA compliance. Linda provides training for 10- and 30-hour General Industry and Construction OSHA requirements. She'll show you how putting safety first in your plan pays in the long-term for your organization. Sign me up for the Safety Alerts email.